This is his is a RARE opportunity where you can use the Great Start Grant as the FULL DEPOSIT toward owning your own home with repayments being approximately $310p/w (about the same as you are currently paying in rent). 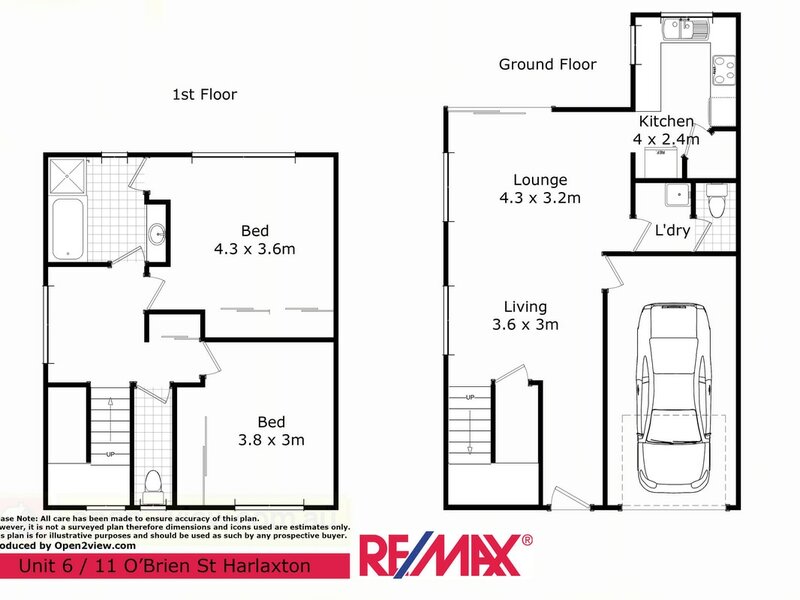 Possibly the MOST AFFORDABLE unit that is BRAND NEW in Toowoomba today. If you are looking for value then look no further. This is one of the cheapest BRAND NEW units available in Toowoomba, plus it is fully complete right down to the blinds. Built by respected local builder Richard Adams gives you piece of mind that you are buying a quality built home. Located at the rear of the complex, you receive maximum privacy and everything that you need to move in is already included. Positioned handy to Northpoint Shopping Centre, Downlands College, numerous schools and parks and quick and easy access to the CBD as well as the new Toowoomba Bypass under construction. . It is ready to move straight in so book your removalist; you have found your new home! REMEMBER: Opportunity Knocks … it Doesn’t Beg! 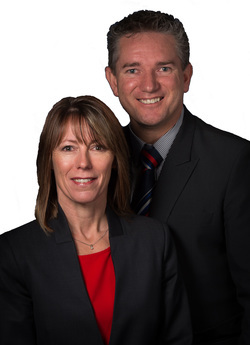 The Brendan Homan Team is local in Toowoomba and available to show you through 7 days a week. Please call us to arrange an inspection or write your preferred time in the comment section of your enquiry. Check out the size of the rooms. They are huge. This is a unit with space.